Stories about mountains and the people who live, work, and play in them. We found 3 episodes of The Mountain Stories Podcast with the tag “recreation”. The Utah Avalanche Center works to bring avalanche awareness to the community as well as resources that help people to be more knowledgeable about avalanche safety. We talked with some of the attendees about their experiences in the mountains. On January 25, Mike we had Mike and Lily Libecki join us for a fireside chat. Mike is a National Geographic Expeditioner and his daughter, Lily, is 13 years old and just started her own nonprofit. We were able to have a Q and A with them to ask them all about their travels around the world! This is a live recording from the fireside chat! This is the introduction for the IMR's Mountain Story Podcast. 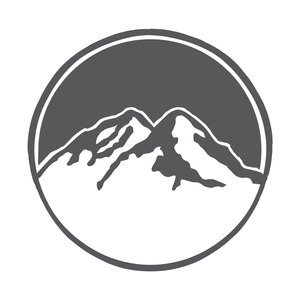 In this first episode the mountain fellows describe what the Institute for Mountain Research is all about and what this podcast will look like in future episodes!